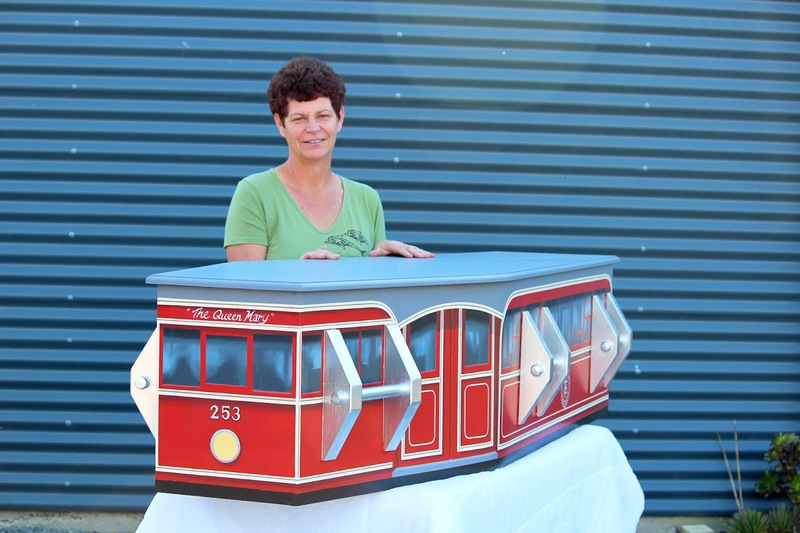 Most people have little or no thought about coffins. They only enter mass consciousness through horror stories and films. A coffin is the daytime resting place of the famous vampire Dracula and they also provide cold homes for zombies who come and go from them in their never ending quest for living flesh. 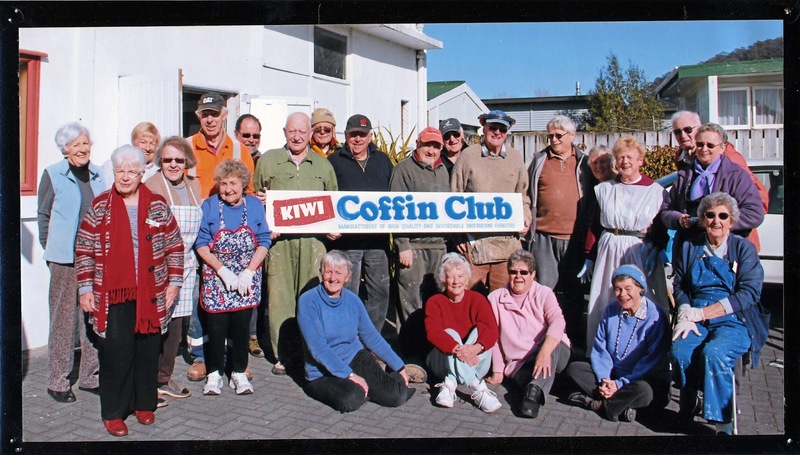 However, a lively group of elderly folk in New Zealand have embraced coffins as a way to socialize and have some fun. 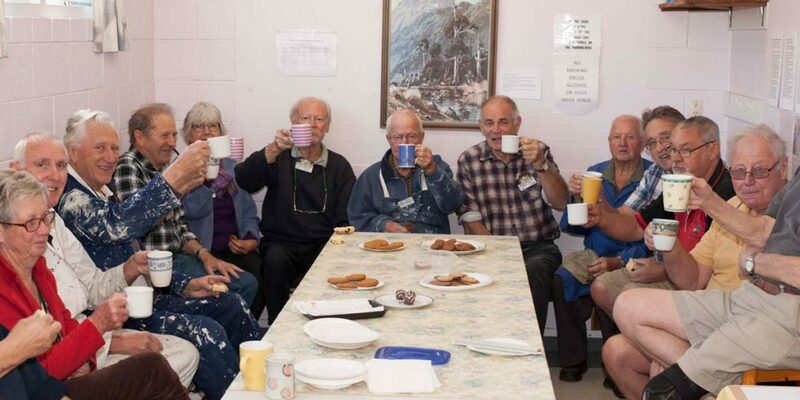 Rather than a standard senior’s club offering knitting, bowls or card games, Katie had the idea of bringing elderly New Zealanders together to design and build their own caskets. Apart from providing the club’s 60 members with new friends and, ultimately, cheaper funerals, her unique idea also gave them the opportunity to use their imaginations. As a result, a number of the coffins are works of art. Two have Elvis images all over them and there’s one full of chickens. One lady has covered her coffin in love letters from her dead husband. In other words, each coffin is an expression of the maker’s personality and life. As well as members building their own coffins for just $250 (a regular coffin costs around $2000) the club’s members also construct baby coffins for the local hospital, which they donate for free. They never turn down requests from families who find regular funeral costs beyond their budget. Male members undertake the actual construction of the caskets with hammer and nails while the women look after the interior and exterior decorations. For most people, building your own coffin is quite a confronting thing to do but it actually helps each member come to terms with their own mortality. Club member, Jeanette Higgins, also 77, was confronted with death after the loss of her daughter and husband in the last two years. “I was a bit overwhelmed initially. I couldn’t decide how to decorate my coffin.” Jeanette eventually settled on a silver and black pattern and blue lid. The club is particularly appealing to Maori people, who often have large families and find the cost of funerals crippling. It also attracts families who may have previously found it difficult to confront the impending death of a loved one. Creating affordable, underground furniture, as their website puts it, the Kiwi Coffin Club has had inquiries from Russia, the Czech Republic, France, the Netherlands, Germany and the U.S.A. Club members have also done interviews for the BBC and the Australian Broadcasting Corporation. The Guardian newspaper in Britain has featured the unique undertaking in an article and now an experimental musical documentary has been made on the club. 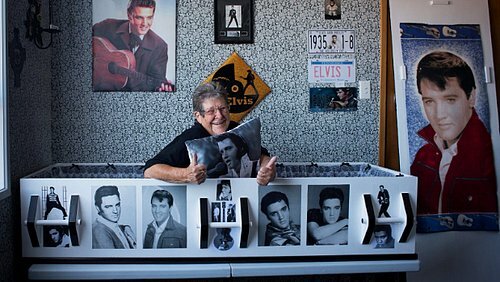 The producer has convinced the elderly members to sing and dance in and around their various coffins.“It is so much fun to see these darling oldies singing and dancing.” admitted the documentary’s director. The club has already been filmed by a Japanese film crew. You must check out the video. It’s a real hoot! 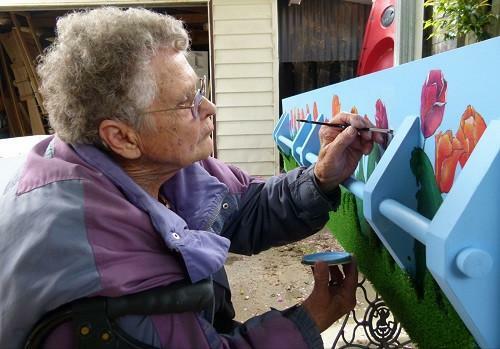 As members engage the latter stages of the game of life, the Kiwi Coffin Club has playfully provided them with decorated, self made places to rest after the final whistle blows.